Why do you partcipate in or watch sports? To get fit, yes! But also to be inspired and to inspire those around you to work harder, commit to a goal and live with excellence! So to encourage you, let me share with you my top three sport highlights of August! Yet, I’m thankful that on the day of the UK Northern League me and my team (my team and I? 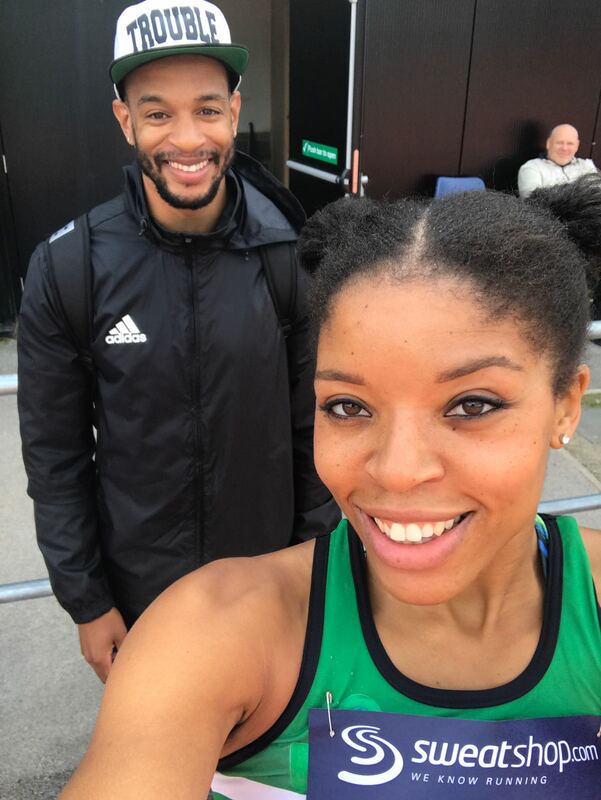 ), Sale Harriers Manchester were graced with blue skies dotted with fluffy, white marshmallow clouds and the perfect slither of wind for a successful Northern League athletics match. Having been inspired by the World Championships in London (see below) and a solid two weeks of training, I thought I would pull on my spikes to support my club for the first time in a few years. I truly believe in the importance of club athletics, however injury has scuppered every other attempt I have made in recent years to support them. This time, my body permitted me to fly (not in the sandpit) and I raced and won my first 100m race in over four years in a Personal Best time of 12.2seconds. It’s not going to set the world alight, but I was content with the performance and the W for maximum points. Check out the video of my race on Instagram & follow my page (@absisdabest). If you’re into athletics or any other sport, I would encourage you to join a club and get involved in some competitions. The team environment is such good fun. Whether you win or lose it’s an experience you will want to repeat over and over again. Being a part of the marketing and media team at the Manchester International was a dream. 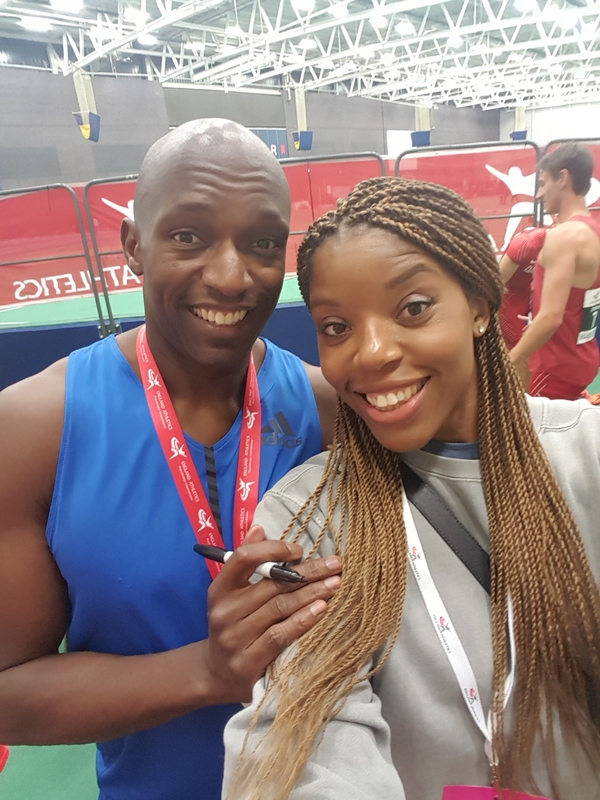 If you followed any of England Athletics Twitter or Instagram feed over August, you’ll have noticed (or not) some of my handiwork in the mix. I am so incredibly thankful to God for the opportunity to stay involved in a sport I love even in this totally different capacity, i.e. away from the sandpit! It also allowed me to explore social media marketing whilst providing athletes with a platform to amplify their voices through our conversations over Insta-stories on the day of the event, as well as through the opportunities that we are going to create for the years to come. Who watched international athletics at its best at the London World Para-Athletics & World Athletics Championships? 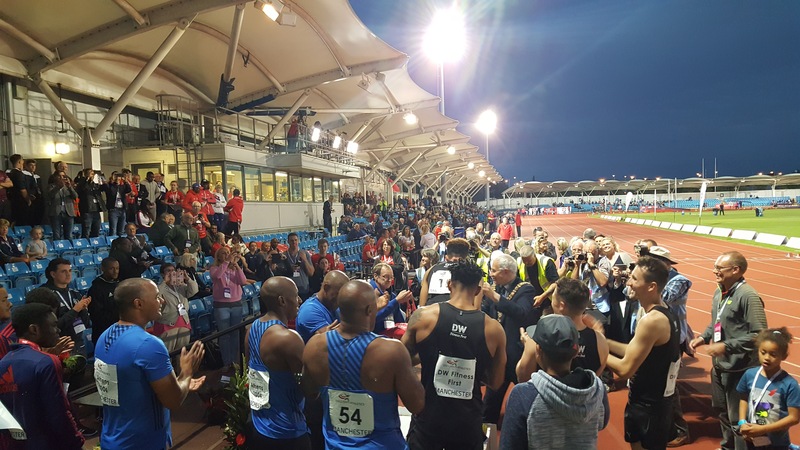 It was nice to have the London Olympic Games stadium open again for the purpose it was originally designed to fulfil – hosting world-class international ATHLETICS/Track and field! What was your highlight performance of the IAAF London 2017 World Athletics Championships? 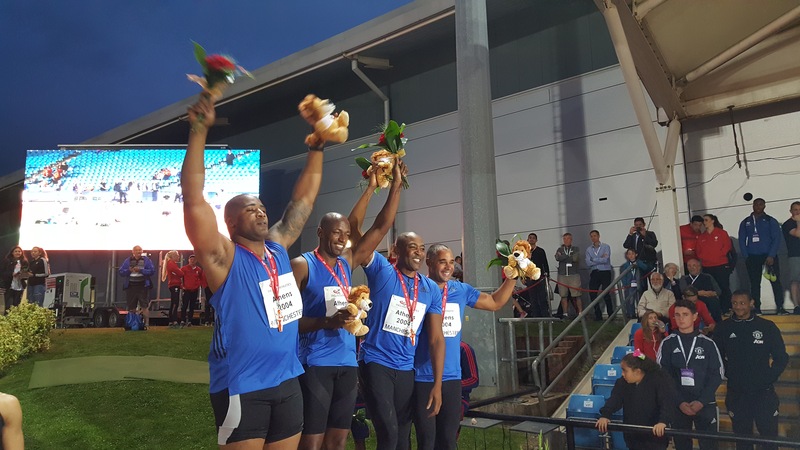 Mine had to be the British men’s sprint relay quartet bag the gold! 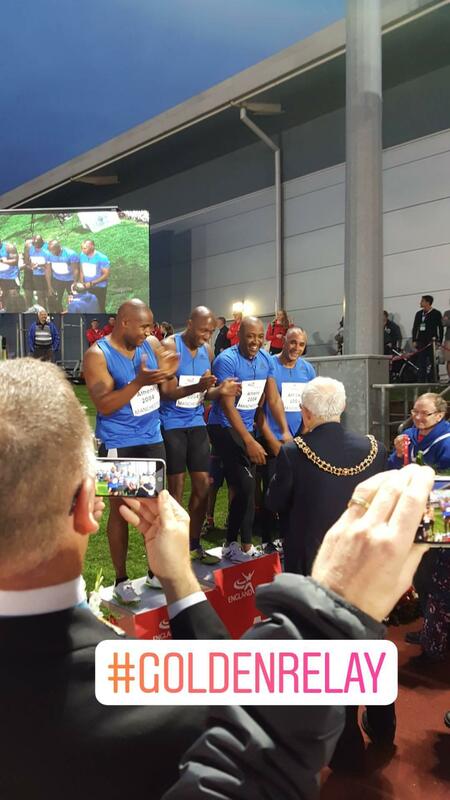 Seeing the 4x100m lads at the top of the podium at a HOME Championships in London was so heart-warming. 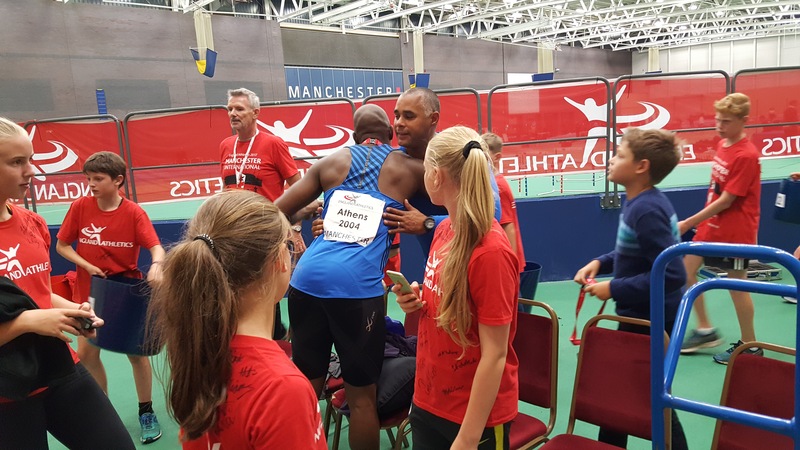 Only a few days later, I remained equally inspired after watching the 4x100m Athens 2004 Olympic Games champions return to the track, dominate again and jump limp back atop the podium once again at the Manchester International (Etihad Stadium Athletics track). It was a great reminder of the strength of British relay sprinting when we get it right. If you were inspired by any of these great sporting moments above, share this inspiration with your school, business, or at an event. 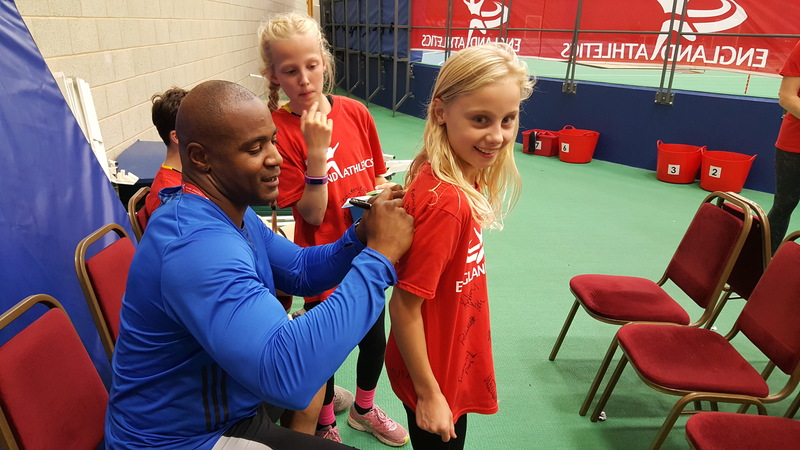 Get in touch here to book your motivational talk from a world-class athlete! And to stay inspired, sign up to my newsletter for monthly motivation, tips and tricks on living with excellence and joy! What sport do you love the most? Have you managed to engage with it much this summer? Previous Previous post: Best places to eat well in Barcelona!